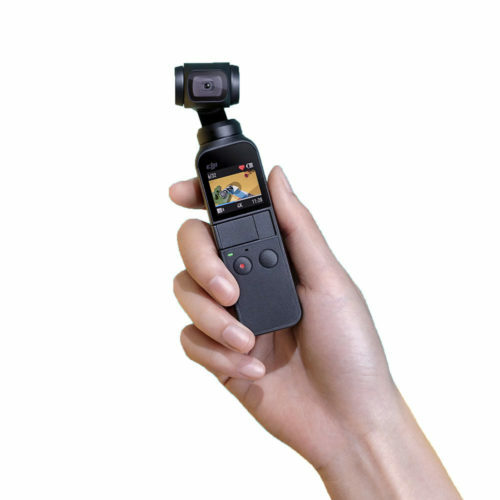 The Osmo Pocket is the world’s smallest 4K camera with a three-axis mechanical gimbal. Measuring 38 x 29 x 37mm and this is perched on top of a small handle that’s a mere 95mm tall and 27mm wide. Even when it’s slotted into the supplied hard plastic cover it’s only a fraction bulkier weighing a mere 117g. Despite the small size, though, the Osmo Pocket turns out to be remarkably capable and easy to use. 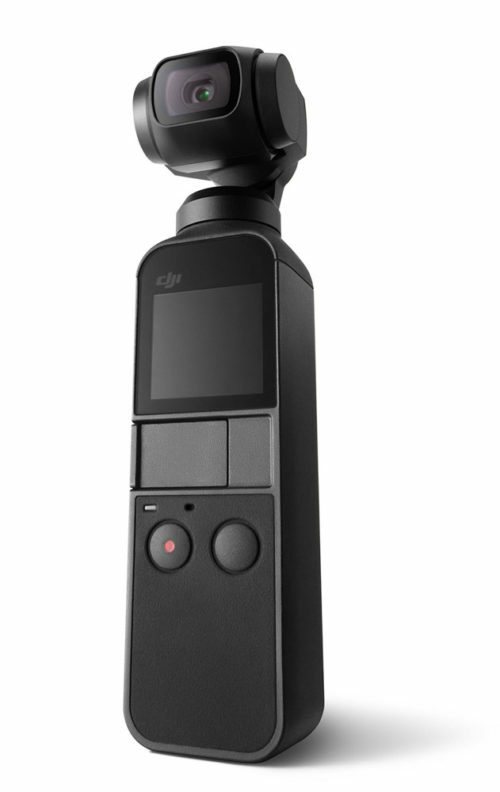 The Osmo Pocket’s camera and gimbal are similar to the one found on the DJI Mavic Air drone, with the Pocket having a brighter f/2.0 aperture to boost low light performance and a slightly narrower 25.7mm focal length. 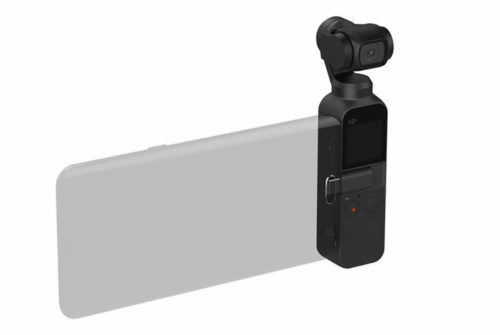 Osmo Pocket incorporates a 1/2.3″ sensor and a wide 80° angle-of-view lens to record up to 4K up to 60p cinematic video and 12MP still photos on up to a 256GB microSD card. Thanks to Videolinks for getting this gimbal to me when it was launched in India 15 days back. Here is my first impression after using it for two weeks. 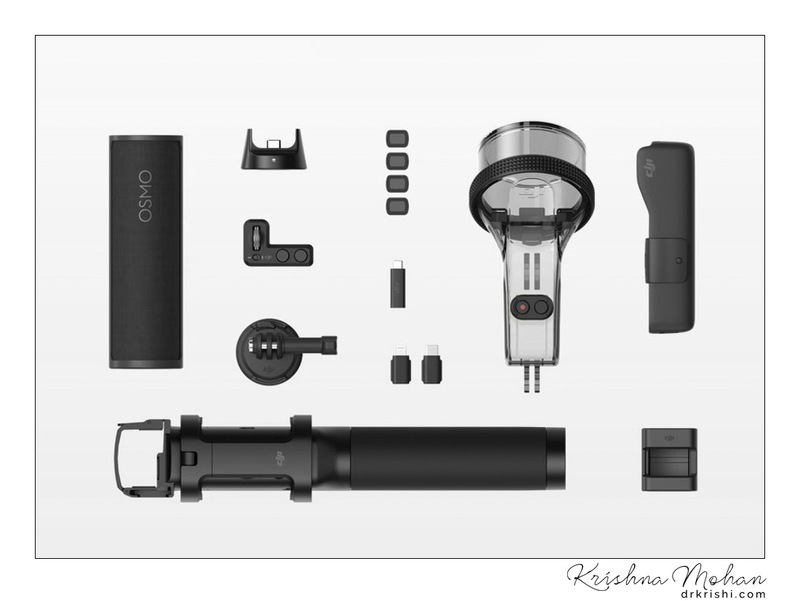 Since DJI Osmo Pocket has several detailed reviews, I am not going deep into the technical features. Few salient points and features which are useful for you to decide purchase is touched upon. I thank my good friends Bilal & Parshwanath N for helping me to capture footages which are used here in the review. Please note that all the photos and videos are not postprocessed as I wanted to show how the camera is giving the results. There is still a ton of possibility to post process and improve them. They are however reduced in size to manage the bandwidth of the blog. DJI Osmo Pocket is pretty much unique. Its USP is that three-axis gimbal, which combines with software features like object tracking to help you create cinematic video effects that just aren’t possible on smartphones. Unlike action cameras, the Osmo Pocket isn’t waterproof without an optional case and needs accessories and your smartphone to unlock its full potential. Your iOS or Android phone plugs into its side via the included Lightning and USB-C adaptors, which then launches DJI’s new Mimo app. If you’re prepared to put up with the slight awkwardness and extra expense of this modular design, the Osmo Pocket is an excellent, unique little camera for anyone who wants to take a step-up smartphone video, both in quality and creative options. 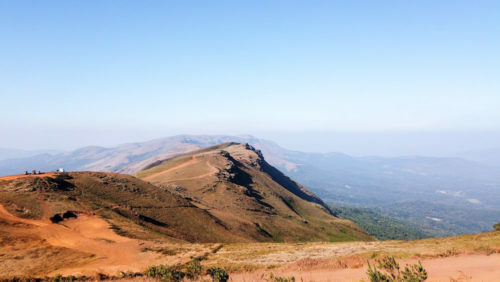 Mechanical gimbals bring two big benefits. The first is stabilisation. 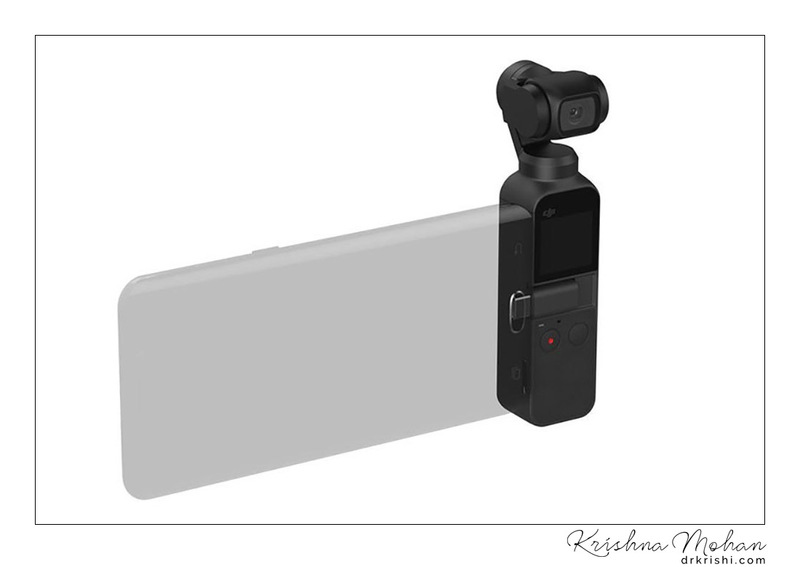 Instead of converting that into electronic image stabilisation or combining E.I.S with optical lens stabilisation, the Osmo Pocket counterbalances your movement with three tiny motors across each axis. The other bonus of gimbal is cinematic camera effects. Because the motors can move the camera around in a controlled way, you can create really some nice video effects like pans or tilts. The traditional downside of the gimbal is that they are bulky. This is precisely where Osmo Pocket enters the scene creating a niche tiny gimbal which is no bigger than a Chocolate bar. Osmo Pocket has two buttons and a one-inch touchscreen. This surprisingly useful postage stamp lets you preview videos and stills, as well as giving you access to some, but not all, of its controls. Press the power button and it’s ready to go in five seconds. 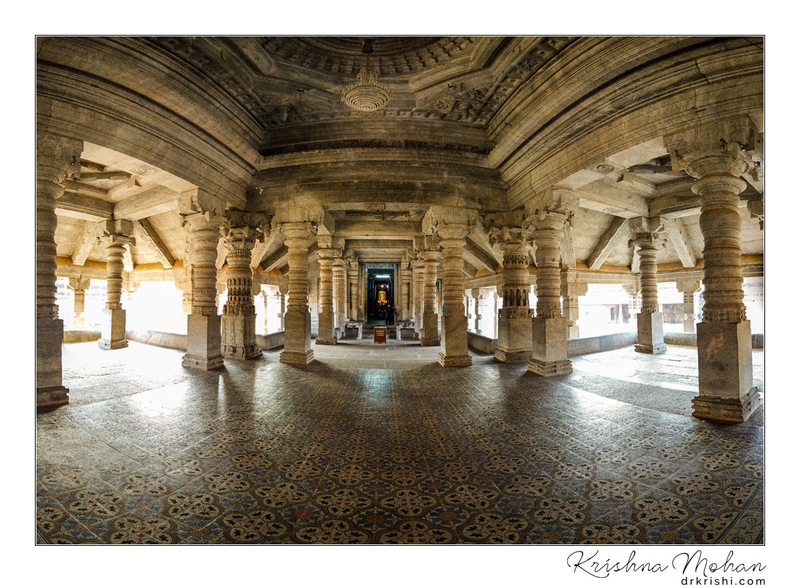 You can then swipe the screen from the right for shooting modes (Photos, Video, Slo-Mo, Timelapse or Pano). An extra swipe right lets you choose the shooting mode, which includes 4K and 1080p at both 60fps or 30fps. Swipe up from the base of the screen and you’ll get finer gimbal controls, like the ability to put it in ‘follow’ mode (which locks the roll axis, while stabilising pan and tilt), ‘tilt locked’ (which helps you shoot video in portrait mode), and ‘FPV’ (an action cam-style locking of the roll axis). Even though Osmo Pocket has only 2 buttons, the power button is customised to create 3 different actions which can be initiated from any mode you are in. Single press toggles between from video to photo mode. A double press of the power button will re-centre the gimbal. Triple-click will toggle between gimbal in the selfie and other shooting modes with FaceTrack automatically ready to follow your face. Some of the settings like fast tracking mode in Gimbal which allows you to move the camera pretty fast and allows the gimbal to react to it speedily are only seen on expensive professional grade gimbals are also included here. What you can’t do with the Osmo Pocket’s screen is move the camera sideways while recording, which is a slight shame. Top to bottom movement is possible by sliding a finger over the screen. To unlock its creative potential, you need to attach your phone and use the controls in the new DJI Mimo app. Underneath the screen is an expansion slot, and this is where you slide in the Lightning or USB-C connector (supplied in the box) for your phone and a few other optional accessories. The video above showing 4 clips. Please watch it in 1080p to get the best results. 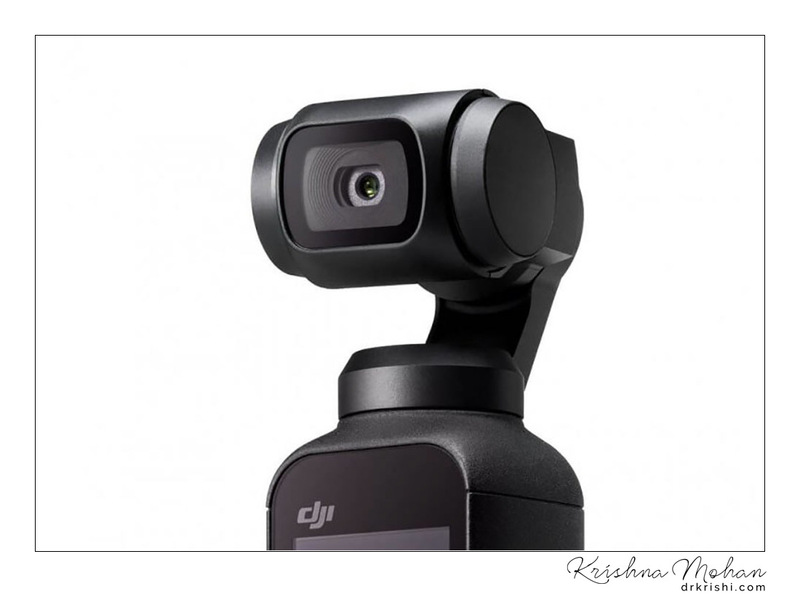 First clip (courtesy DJI) shows Gimbal stabilization vs Electronic & optical stabilaization. Second and third clip (courtesy Bilal) shows gimbal stability in real life situations at Kemmannugundi. Last clip (courtesy Parshwanath) showing slow motion at 240p shot at 1080P resolution giving 4X slo-mo effect. It is essential to have Mimo app to activate the Osmo When you get it for the first time. DJI Mimo app has all the left out features from the postage stamp screen of the Gimbal. It will also be used to update the firmware whenever it is released. Current firmware is v1.3.0.20. If you want to see what Osmo pocket can do, head over to https://www.dji.com/osmo-pocket/info where you have tons of tutorials which are also playable via the Mimo app when you load it. 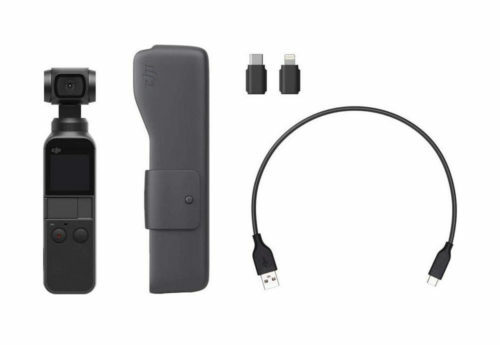 I don’t think DJI has quite nailed the way your phone connects to the Osmo Pocket – my Samsung Galaxy Note 9 felt slightly lost when connected and there was a bad feeling that Osmo Pocket will fall off the connector. If you have a thicker case (like those armoured ones, you may need to buy thinner cases to accommodate the small length of the connector). That said, you can set up a shot in the DJI Mimo app (like a motion time-lapse), unplug your phone, and the Osmo Pocket will still carry out the shot on its own. 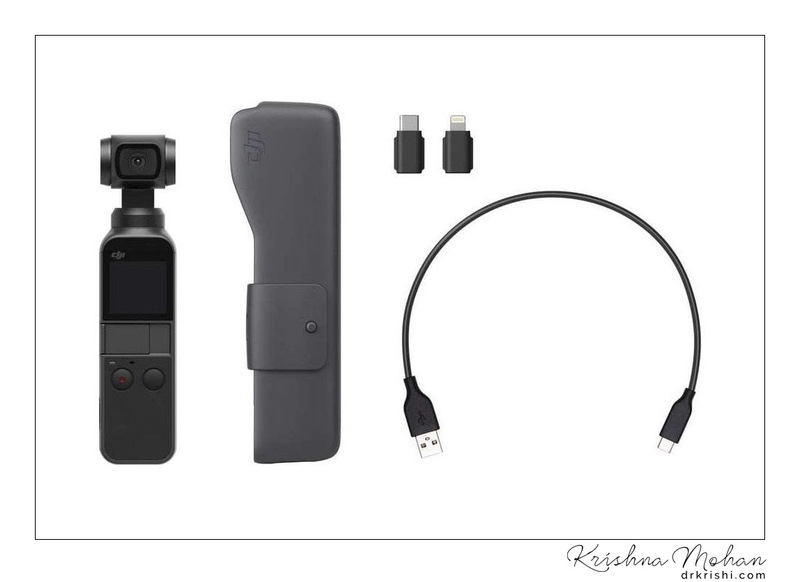 You just can’t control the Osmo Pocket remotely from your phone or use a physical control wheel – to do that, you need optional wireless accessories that aren’t bundled in the box. There are tons of pro sets, cine-like look and hundreds of tweaks possible when you connect the pocket with DJI mimo app. Use it on its own and you have an incredibly compact, stabilised video camera, but limited controls and a small screen for framing shots. Plug in your phone and you have a massive viewfinder with lots of controls, but an unwieldy camera and a sometimes-frustrating touchscreen d-pad for panning. This where its accessories come in. Together they help fix the three things you can’t do with the Osmo Pocket out of the box: control it wirelessly from your phone, mount it somewhere, or move the camera with physical controls. Enter the Wireless Module, Accessory Mount and Controller Wheel. These can buy as part of an ‘Osmo Pocket Expansion Kit’, which I’d recommend doing if you can. As of now, these accessories are in pre-order, but mine is on the way getting shipped through AliExpress. It’s an excellent vlogging camera, certainly the best around at this size and price point. The Osmo Pocket’s focal length is also good for talking to the camera (as long as you don’t mind holding it at arm’s length to get your whole head in shot), and the bright aperture can give you some lovely bokeh too. Unlike GoPro, the less wide lens makes your head larger in the frame and will not allow you to show the background as much. Having a selfie stick might help to get the background too in the vlog. Even though primarily sold as a video camera, it can take pictures. 12 MP capture is very good for that sensor. What most impressed me was how sure-footed the auto exposure seemed to be, adapting smoothly when transitioning from dark to light scenes and rarely over or under-exposing scenes. 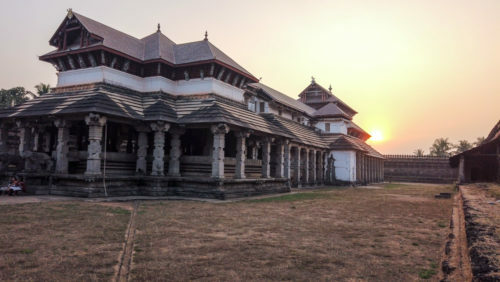 When connected with phone whole new set of features will open up using DJI Mimi app and you will get Pro mode setting with very control on exposure. 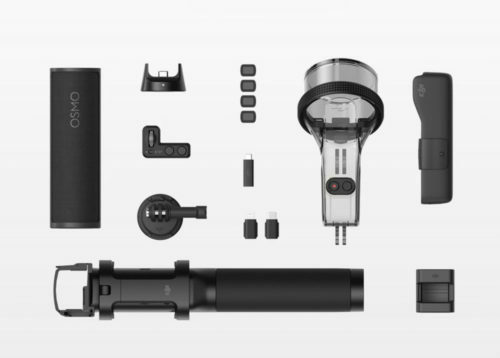 What makes the DJI Osmo Pocket special, though, is its mechanical stabilisation and what it allows you to do. Not only does it keep the camera stable in the most extreme circumstances – even while running – it also allows the camera to create special effects through control of the movement of the camera head. The face-tracking “selfie” mode, for instance, keep your face in the centre of the frame, no matter how wobbly your camera arm is. Simply tap the function button three times in quick succession and the camera will spin around and start tracking your face. ActiveTrack works in a similar way but with the camera facing away from you. This is best used with the camera attached to your phone because the Osmo’s small screen makes it fiddly to select the objects you want to track. 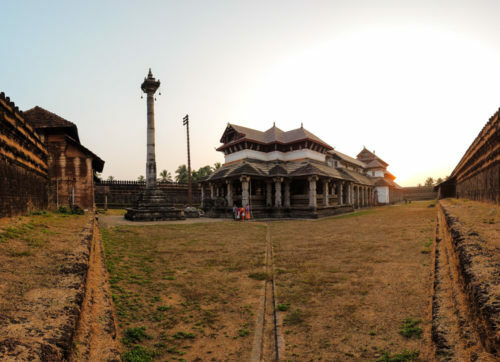 In this case, simply double click the object in question with your finger and the camera then follows it smoothly around, keeping it in the centre of the frame. 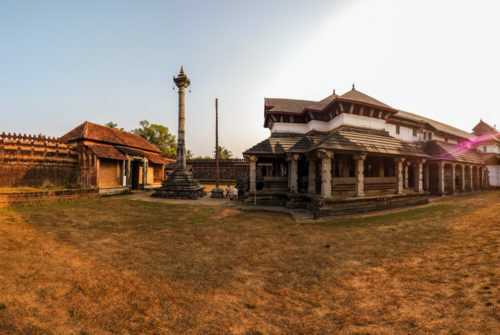 There are also a couple of panorama modes, both of which use motion in the camera head to capture and stitch together a series of images, either in 180° pano which is 4 x 1 capture and another is or 3 x 3 arrangements. 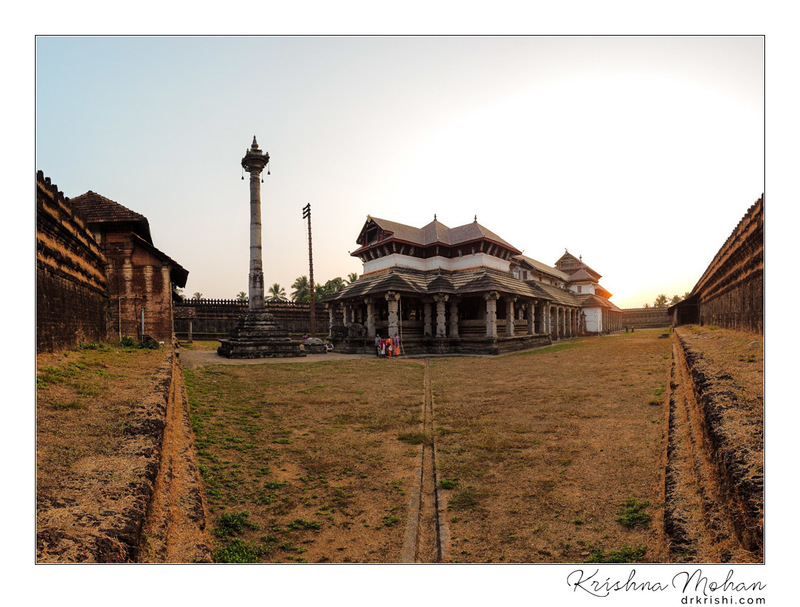 You don’t have to move the camera yourself as you would with a smartphone panorama. I found this very attractive to create a large size capture with minimal effort. 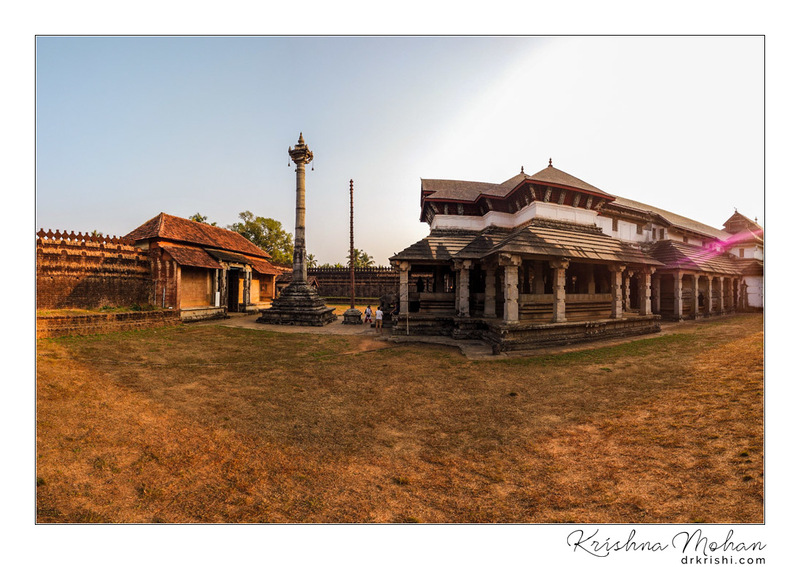 You can see quite a few examples of these two types of a panorama taken at Thousand Pillar Temple from my Home town Moodbidri in this review. The only limitation is audio quality. There are two microphones, one on the front and one underneath, which together give you passable audio. The sound you’re recording does need to be directly in front of the Osmo Pocket, though, and it can struggle a little with wind noise. I’m looking forward to trying it with that forthcoming 3.5mm adaptor. Moving back to video quality, the camera’s ability to focus (rather than being stuck in fixed focus like a GoPro) is a real bonus, if not without its downsides. The good news is that focusing on foreground subjects means you can get said bokeh, which makes footage or stills look like they’ve come from a much bigger camera. But I did also find that its continuous autofocus was occasionally sluggish when transitioning between near and far subjects, particularly at night. This becomes worse with 4K video. Some occasional focus hunting aside, it’s great to have the flexibility of choosing focus points in the video, and this also allows DJI’s subject tracking mode called ActiveTrack. 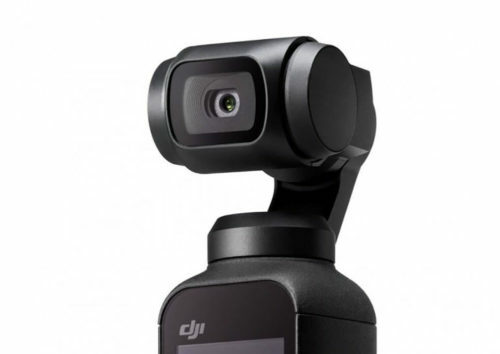 Like on DJI’s drones, this lets you draw a square around the subject you want it to follow and, as long as you or the subject don’t move too quickly, it’ll smoothly turn the gimbal to keep it in the shot. It mostly works well and is great for adding extra movement to your videos, although it’s sadly not available when shooting in 4K. Two of the Osmo Pocket’s other shooting modes also really benefit from its three-axis gimbal. 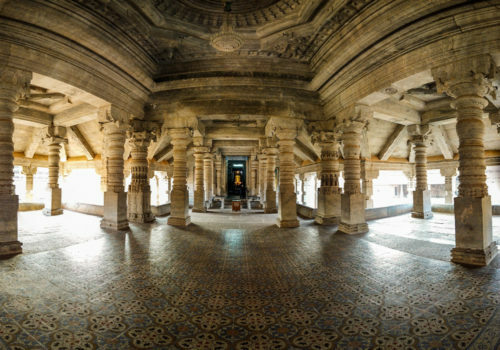 With Motion lapses, you can draw a ‘path’ of up to four points across its 180-degree view for it to pan between while recording a time-lapse. I did not get time to test this, probably will write more about this feature in another blog. Similarly, its slow-motion mode works well if you film while simultaneously moving your feet and the camera. 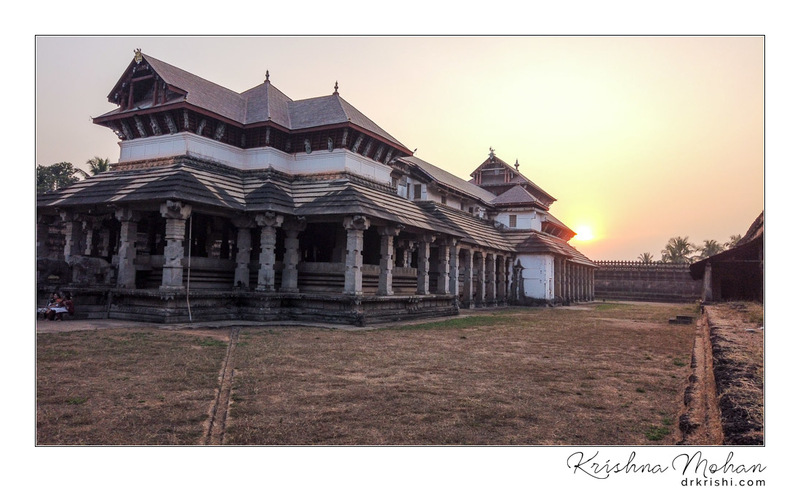 Again, there are some limitations – it’s only available in 1080p and it crops your image in a big way, making it tricky if you’re close to your subject. 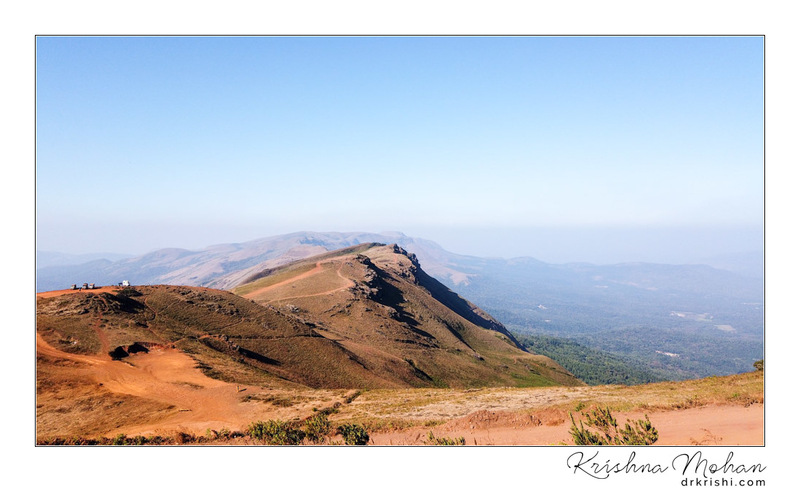 But as long as you shoot in decent light, you can get some lovely, dramatic effect. I was impressed by the Osmo Pocket’s battery life too. DJI claims it can shoot 1080p for 140 minutes. If you’re a vlogger, YouTuber or just someone who wants to take a step up from smartphone video, then the Osmo Pocket is a great new tool. It’s the only pocket camera that combines 4K recording with a three-axis gimbal, which makes it pretty unique. Throw in software tricks like ActiveTrack and Motion lapses and you have a versatile little camera that does things that none of its rivals can. Of course, the Osmo Pocket isn’t without its limitations. Its audio doesn’t quite match its video quality, and you might have to shell out on extra accessories to really unlock its potential. Also, while it’s capable of shooting crisp, cinematic 4K video, the quality itself isn’t a huge leap up from a flagship smartphone, even if its stabilisation and creative effects are. Those who regularly shoot out in the rain or while doing extreme sports are probably still better off with the GoPro Hero 7 Black too. Shoots smooth, stabilised video in almost all lighting including low light. Needs mobile phone (USB-C or lightening port capable) to unlock its full potential and pro features. When placed in the protective cover, battery charger indicator is not visible. DJI Osmo Pocket shoots video that’s not only fantastic in terms of its quality but also rock steady, whether you’re standing still, walking, riding or running. 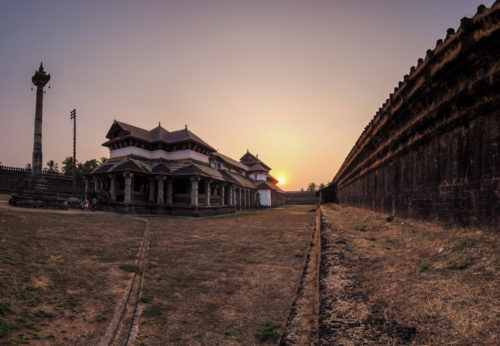 The app’s Pro mode gives you fine control over everything you need and there’s a host of extra features that can help you create stunning hyper-lapse shots and panoramas. And the fact that it does all that while keeping the price to a fairly reasonable. Despite some shortcomings, this is one fabulous pocket video camera. 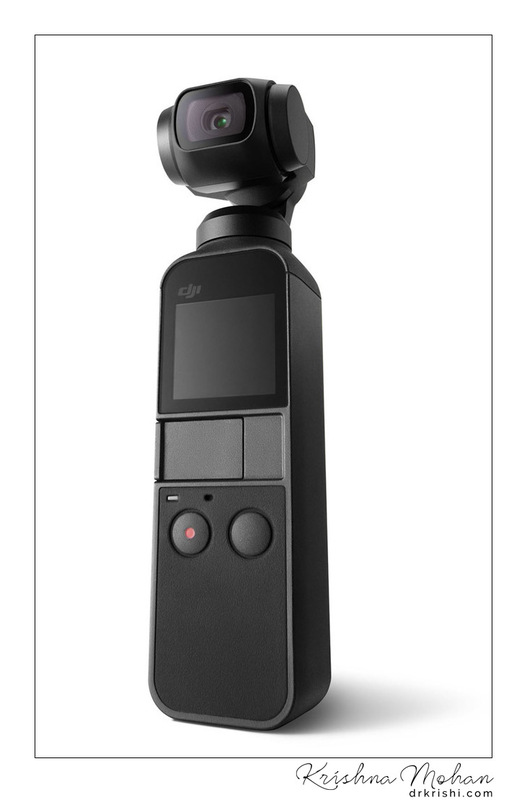 While DJI will be selling accessories that will allow the Osmo Compact to compete in the action camera space against the GoPro, its design makes it more of a vlogger’s tool, than action camera, something more convenient with which to replace the more unwieldy mobile phone plus gimbal setup. Disclosure: I was not financially compensated for this post. I purchased DJI Osmo Pocket for myself. The opinions are completely my own based on my experience. I was not required to write a positive review. 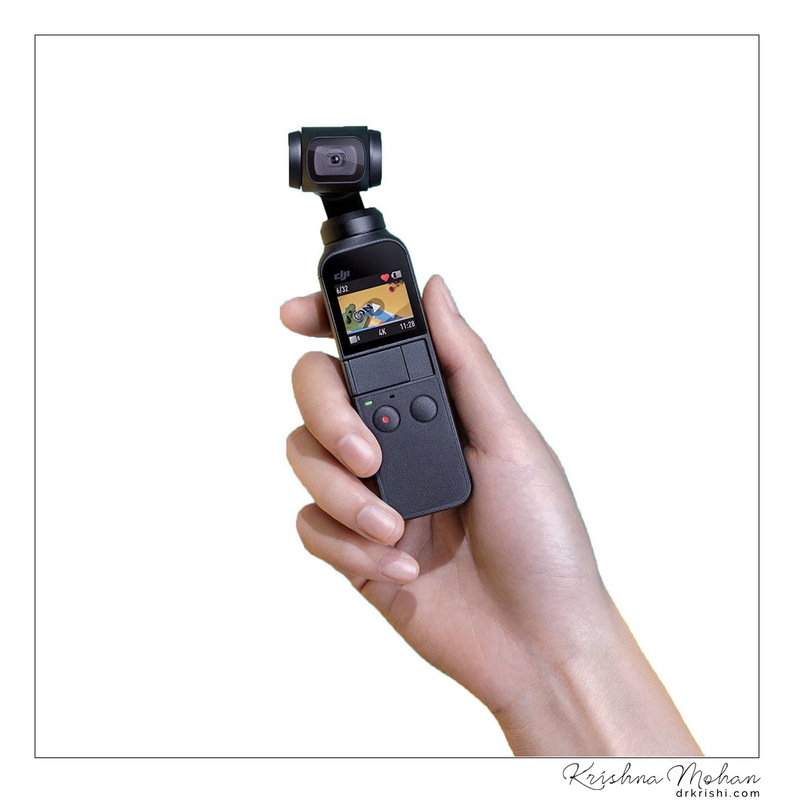 Some of the photos of DJI Osmo Pocket are used from DJI website. EXIF info - Aperture : ƒ/2 | Camera : OT110 | Taken : 13 January, 2019 | Flash fired : no | Focal length : 4.6mm | ISO : 100 | Location : 13° 4.4544′ 0″ N 74° 59.859′ 0″ E | Shutter speed : 1/500s | Images and content Copyright © Krishna Mohan. Please contact me to purchase prints or for image publication license. EXIF info - Aperture : ƒ/2 | Camera : OT110 | Taken : 8 January, 2019 | Flash fired : no | Focal length : 4.6mm | ISO : 100 | Location : 13° 32.995′ 0″ N 75° 45.0142′ 0″ E | Shutter speed : 1/2000s | Images and content Copyright © Krishna Mohan. Please contact me to purchase prints or for image publication license. 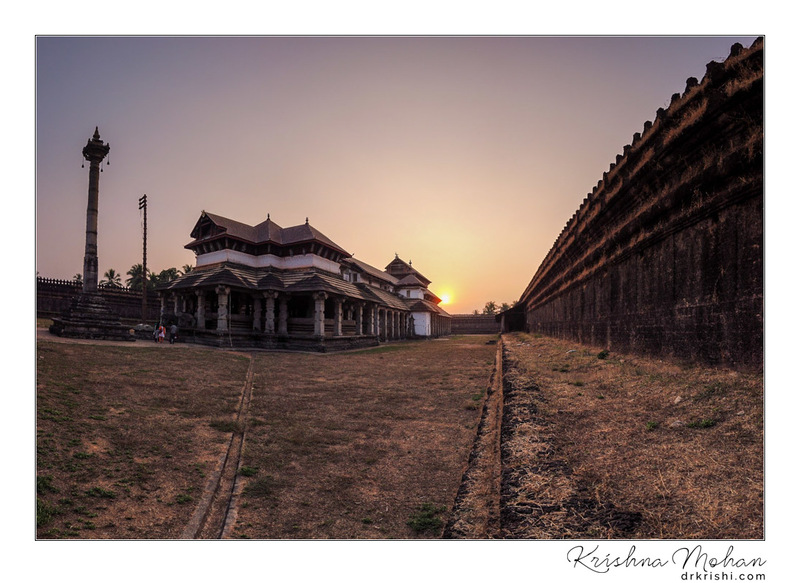 EXIF info - Location : 13° 4.4544′ 0″ N 74° 59.859′ 0″ E | Images and content Copyright © Krishna Mohan. Please contact me to purchase prints or for image publication license.